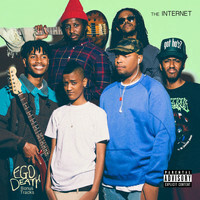 7digital What we said: It’s funny to remember that funk-soul band the Internet started out as an Odd Future side-project, because - since their 2011 beginnings - they’ve grown into such a beautiful force. 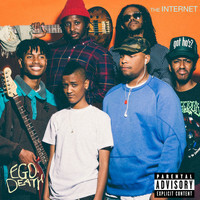 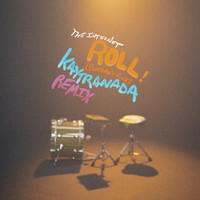 Their last album, GRAMMY-nominated Ego Death, was a sublime exploration of breezy funk licks largely topped off with Syd's heavenly breathy vocals. 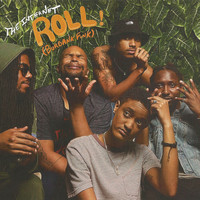 But the LA group’s latest comes following their core members having pursued (excellent) solo careers for a hot minute, and the result is a fourth album that has stepped-up a notch: fuller, more assured, and more resplendent than ever. 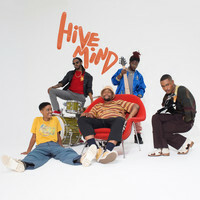 Full of lilting, lithe bops and honey-smooth odes to queer love, Hive Mind finds a band in their prime, and having delicious fun while they’re at it.